You’ve survived the summer, now get ready to face the fall. And that means it’s back to school with new schedules and routines. 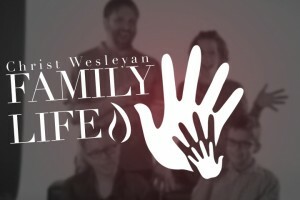 At CWC, we’re kicking off all our ministries for everyone! Come on out and discover all the ministry opportunities and mid-week groups. Or, if you’re a family with kids ages 9 months – 8th grade, check out our Family Fall Kickoff with a rally on the same night. Meet and greet the leaders, and find out what KidzWay and Hype Youth are all about. So, if you’ve been thinking about getting more involved, this event is your open-house opportunity for all ages and stages.